Blog Editor’s Note: We were very encouraged to see the announcement of this effort by the DHS Science and Technology Directorate. We are sure that it will contribute to the PNT community’s overall knowledge base. Yet there is a lot of science and technology available NOW that can be used to reduce user and critical infrastructure vulnerability to GPS disruptions. Improved receivers, antennas, and software for users; interference detection technology that could lead law enforcement to law breakers; augmentation systems like the government-promised eLoran which could make users virtually immune to PNT disruption. All are solved science and mature technologies that are available today. More science is good, but we need policy makers to act and ensure it is available and used. Newswise — The critical infrastructure sectors rely on accurate position, navigation and timing (PNT) to function. 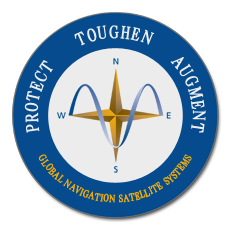 Currently, the global positioning system (GPS) is the primary source of distributed and accurate timing information. However, GPS’s space-based signals are low-power and unencrypted, making them susceptible to both intentional and unintentional disruption. The critical infrastructure sectors rely on accurate position, navigation and timing (PNT) to function. Currently, the global positioning system (GPS) is the primary source of distributed and accurate timing information. However, GPS’s space-based signals are low-power and unencrypted, making them susceptible to both intentional and unintentional disruption. 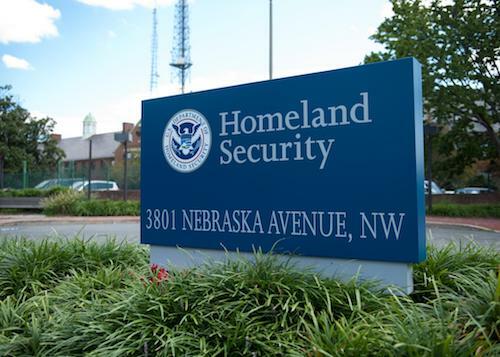 The Department of Homeland Security (DHS) Science and Technology Directorate (S&T) has dedicated a multi‑year program to address GPS vulnerabilities in critical infrastructure, with a multi‑pronged approach to: Conduct vulnerability and impact assessments; Develop mitigations; Explore complementary timing technologies; and Engage with industry through outreach meetings and events. Industry Outreach Industry outreach is a key component of the PNT program’s strategy, and a major event S&T hosted was the 2018 GPS Equipment Testing for Critical Infrastructure (GET-CI). This annual event provides stakeholders an opportunity to test and evaluate equipment in a unique live‑sky GPS interference environment rarely available to the private sector. Stakeholders include critical infrastructure GPS equipment manufacturers and critical infrastructure owners and operators. “Many major critical infrastructure GPS equipment manufacturers attended this year’s S&T GET-CI event,” said Sarah Mahmood, DHS S&T Program Manager. “This made it a key engagement opportunity for the PNT program to both discover and cultivate working relationships with industry, and is a critical component of the program’s strategy for transition.